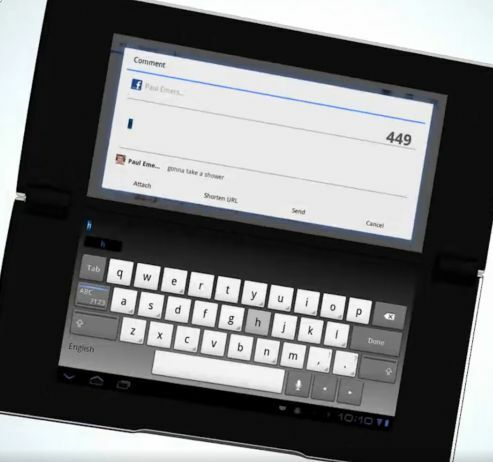 Sony has taken the wraps off its two upcoming Android tablets. As expected, one features a 9.4 inch display while the other is a dual-screen model. Both run Google Android 3.0 Honeycomb, although Sony seems to have quite a bit of custom software running on top — especially on the dual screen model. 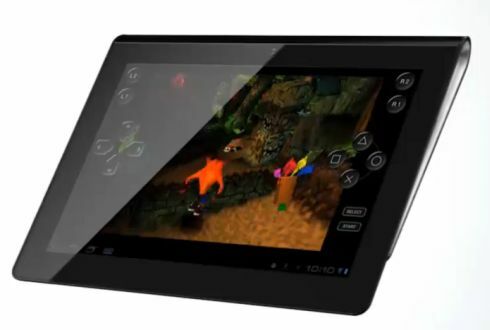 Both tablets are also PlayStation Certified, which means you’ll be able to run classic PlayStation games on the mobile devices. They’ll also work with Sony’s Qriocity media store for eBooks, music and movies. 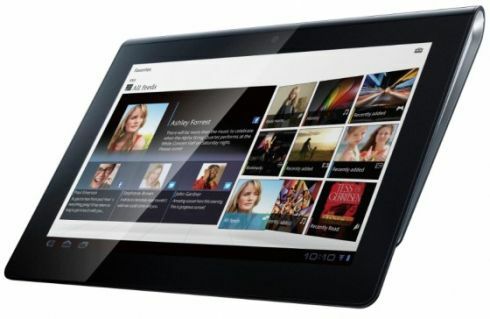 Both tablets will offer 3G and 4G options and are expected to launch this fall. Engadget reports that the S1 could run about $600 and the S2 could cost $700, but those prices haven’t yet been confirmed. The S2 honestly looks a bit like a Nintendo DS when running PlayStation software, with on-screen controls showing up on the bottom and games showing up in the top screen. The S1 has on-screen controls which are overlaid on top of the game screen. 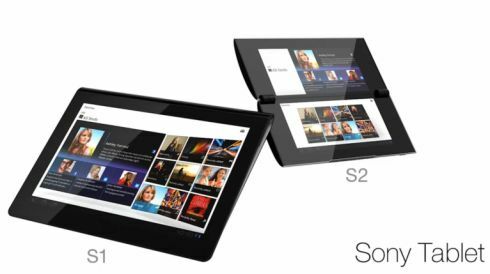 Sony has also configured the S2 so that an on-screen keyboard can be displayed in one screen while viewing content in another. You can access media player controls in one screen while watching a video in another. Or you can simply treat both screens as if they were one big display for viewing web pages or other content. 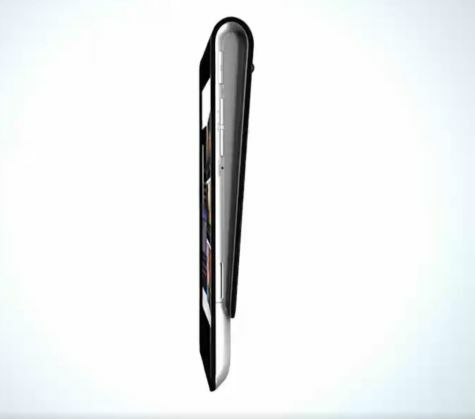 I suspect the wedge design of the S1 will be a case of a positive ergonomic design point turning out to be a negative marketing point. 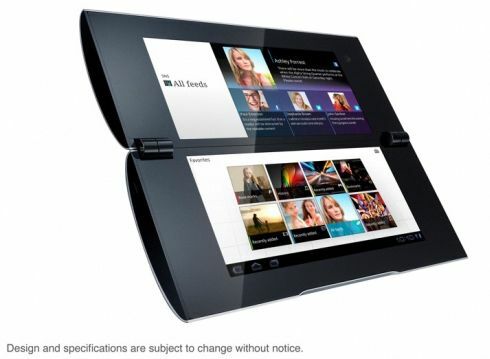 This tablet will always lose the battle of the thin, and the shape will violate many users’ expectations of what a tablet is supposed to look like. If Apple had done it, it would be the next great thing. But Sony doesn’t have the same cachet. The gamers will go for the S2 — if they don’t just go for the Playstation cert. phone — and the S1 will die a quiet death.